With over 20 years of research and clinical experience, Dr. Sascha Jovanovic is among first pioneers for guided bone regeneration. 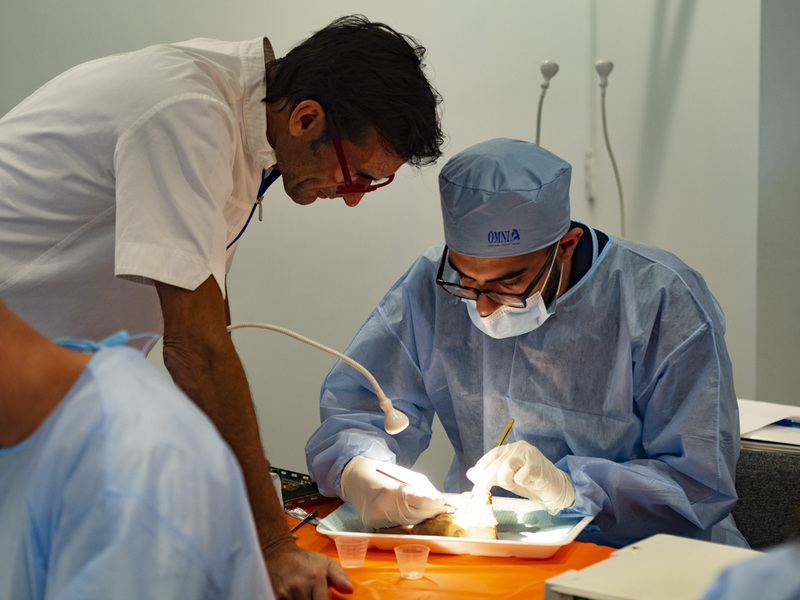 During this 2 day hands-on workshop, you will learn about predictable techniques that are developed by Dr. Jovanovic over decades for successful vertical and horizontal ridge augmentation. 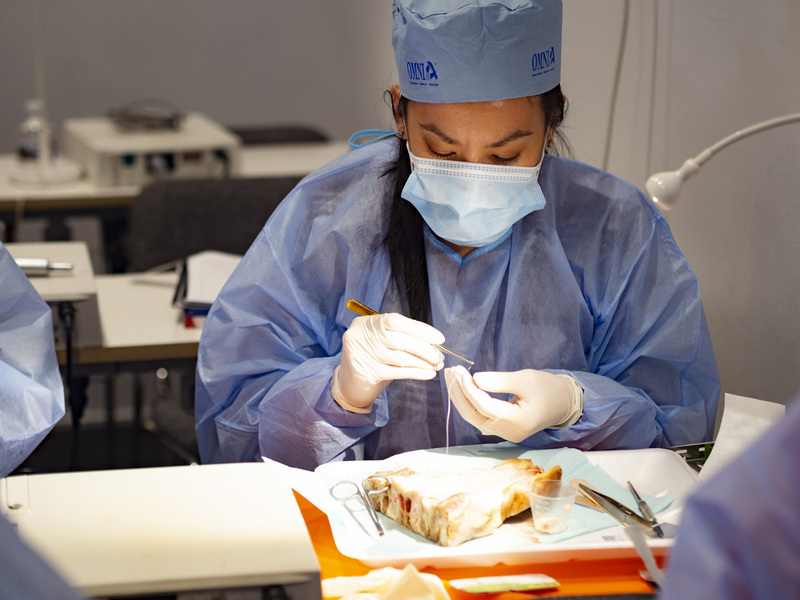 Participants will practice on mandibular pig jaw models, with the latest implant designs, microsurgical hand instruments, bone tacks, bovine filler materials and resorbable and non-resorbable membranes along with growth factors. 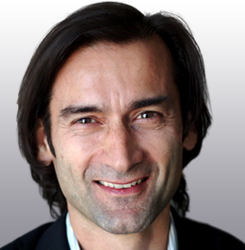 Dr. Sascha A. Jovanovic is considered one of the founders of guided bone regeneration (GBR). He was formally trained in periodontics at UCLA School of Dentistry, in Implant Dentistry at Loma Linda University and in Prosthodontics at University of Aachen, Germany and holds a Master of Sciences degree in Oral Biology from UCLA. 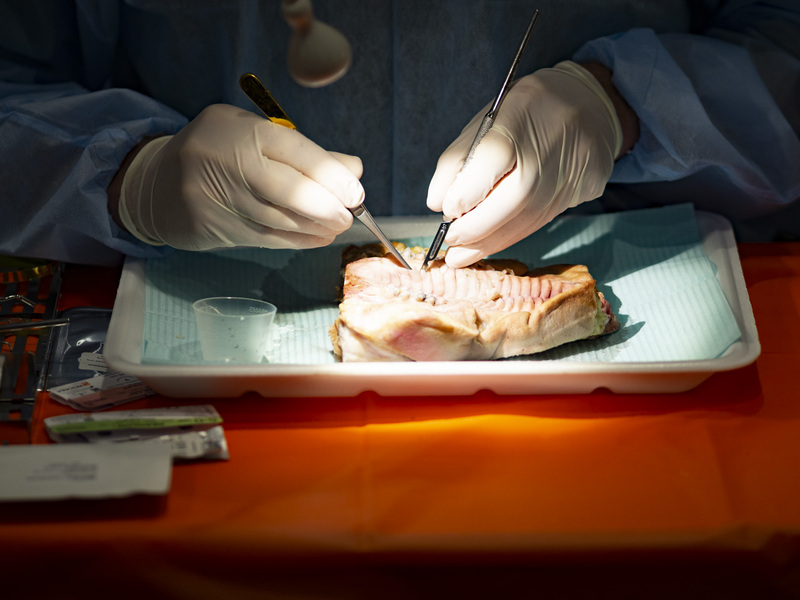 He restricts his clinical work to dental implant therapy and bone & soft tissue reconstruction and is Founder and Academic Chairman of the gIDE Institute and Assistant Professor at Loma Linda University. He is an honorary member of the South African Society of Periodontology, was the program chair of the EAO 2000 scientific congress, as well an award recipient from the American Academy of Periodontology, the California Society of Periodontists, and the German Implant Society (DGI). 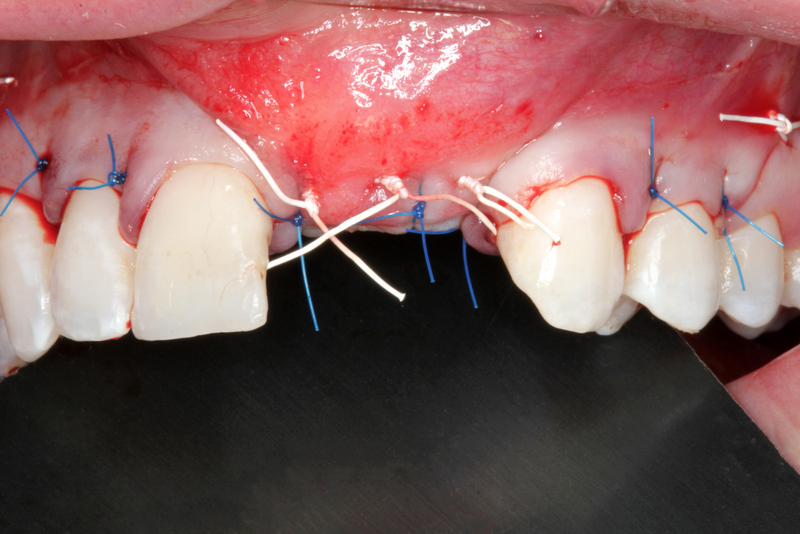 Dr. Jovanovic’s clinical research emphasizes esthetic management in dental implant therapy and bone and soft tissue reconstruction techniques. 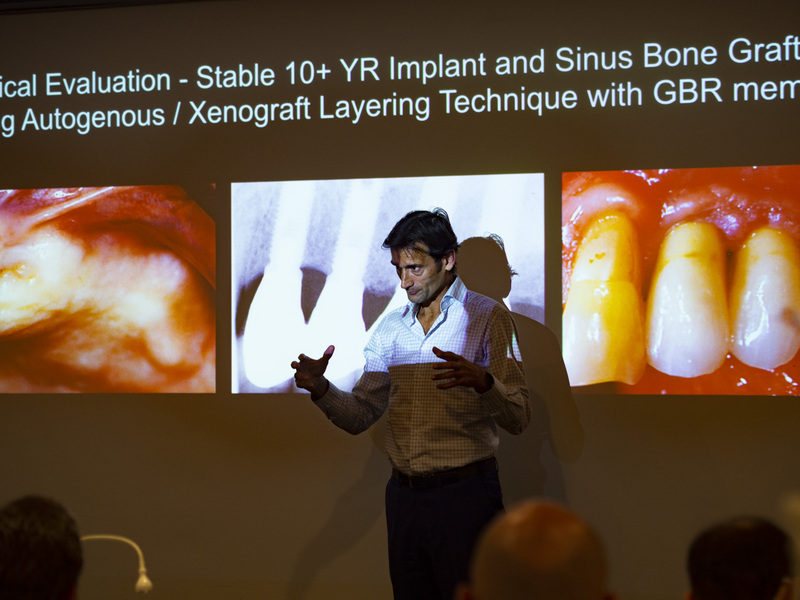 His applied research focuses on bone regeneration with different bone graft materials, growth factors and barrier membranes as well as the biology of soft tissues around teeth and implants. He lectures extensively worldwide and has published over 65 articles and book chapters, and one textbook titled Color Atlas of Implantology (Thieme Publ.) which is translated in 8 languages. He is the Editor-in-Chief of the gIDE academic curriculum, is on several editorial boards for scientific journals and presents and teaches his implant protocols globally. 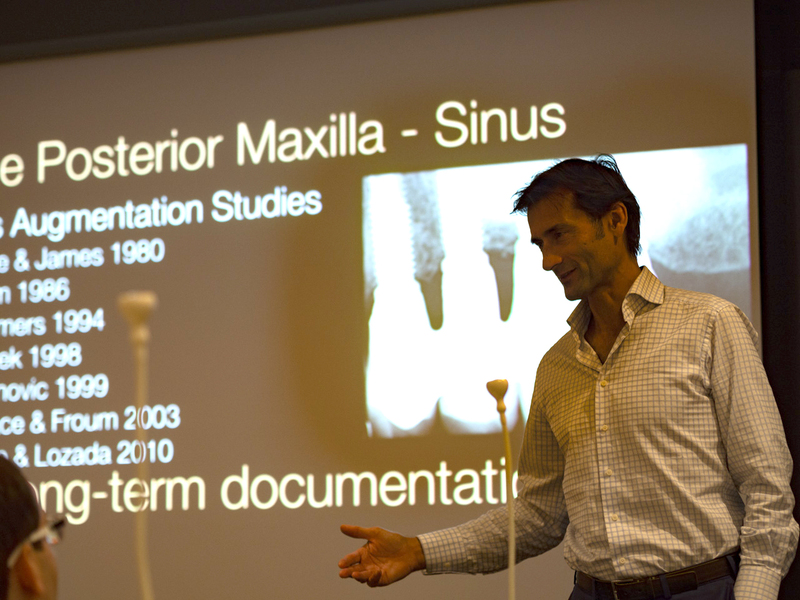 He is Founder and Academic Chairman of gIDE Institute, Associate Professor of Loma Linda University, Past-President of the European Association of Osseointegration (EAO) and Past-co-chairman of the UCLA dental implant center. Cancellation fee is $500 up to forty five (45) days prior to each program. After that date, there will be no refunds. gIDE may cancel scheduled courses up to thirty (30) days prior to the scheduled start of the course if certain attendance minimums are not met. gIDE is not responsible for reimbursing prepaid (including non-refundable) customer travel costs. It is recommended that customers who elect to incur travel costs for a training course, schedule and purchase airfare and hotel accommodations with this in mind.